Welcome to the Crushed Stone group of SmartGuy.com. Feel free to interact with other professionals from across the world. You can find professionals, find deals on services, find professionals who might barter, or simple post questions, comments, or suggestions. 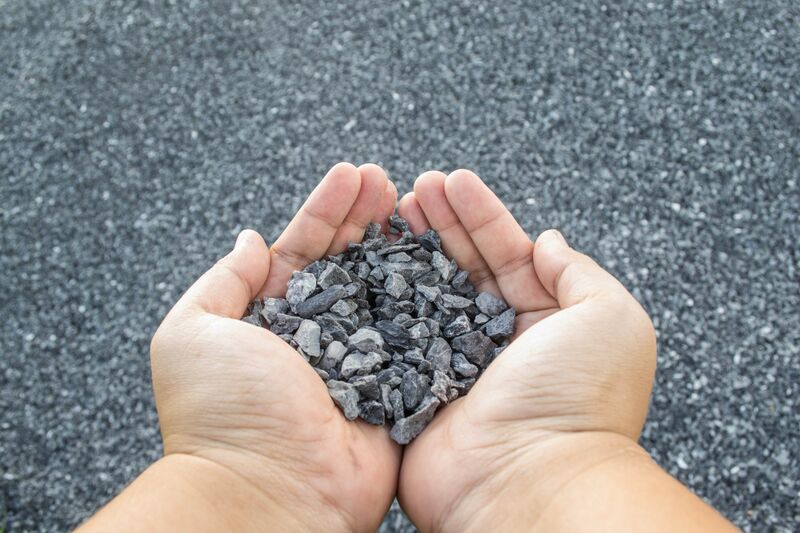 Crushed stone or angular rock is a type of construction aggregate, typically produced by mining a suitable rock deposit and breaking the rock down to the desired size using rock crushers. It is distinct from gravel which is produced by natural processes of weathering and erosion, and typically has a more rounded shape.